The FireNEX-uLINK™ Active Coupler requires two USB 3.0 cables. We recommend purchasing locking cable for a sturdier attachment. Different than its previous version, FireNEX-uLINK-D™, the FireNEX-uLINK-DS™ is capable of extending SuperSpeed USB/USB 3.0 signals up to 10 meters in length. The recommended practical length limit for USB 3.0 is three meters. The FireNEX-uLINK-DS™ more than triples this distance without external power or drivers. Similar to the FireNEX-uLINK-D™, the FireNEX-uLINK-DS™ features a small and rigid metal case which will sustain the most demanding industrial environment. The device requires no external power sources, Plug and Play functionality, and low power consumption. In terms of usage, the FireNEX-uLINK-DS™ is no more difficult than a normal USB cable. A FireNEX-uLINK-DS™ needs two USB 3.0 cables with certain length to operate which are not included. This model is backward compatible with USB 2.0 devices. Note: FireNEX-uLINK-DS™ may not be compatible with some USB 3.0 cables from other manufacturers. 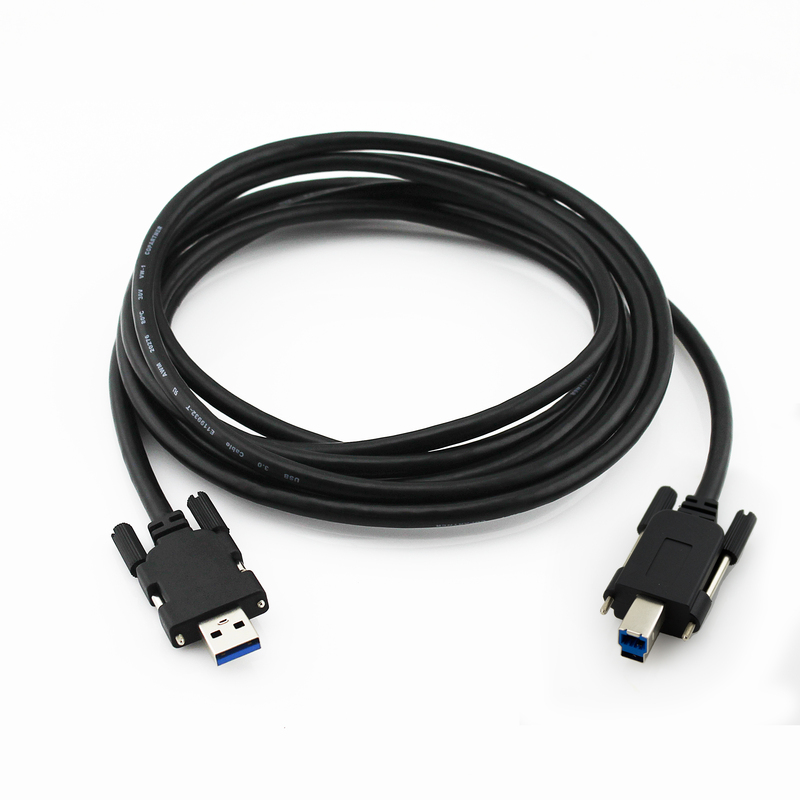 Therefore, Newnex USB 3.0 cables are recommended for optimal performance.